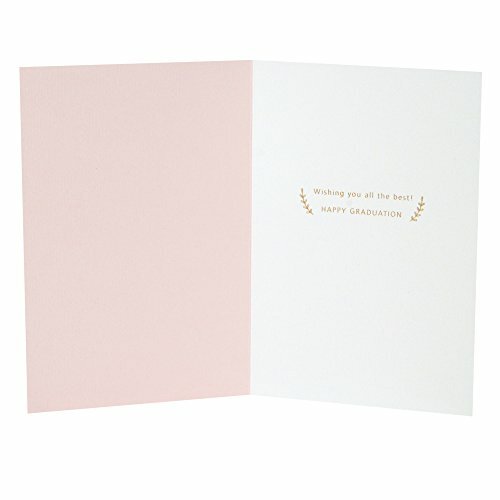 Includes one graduation card and one envelope. 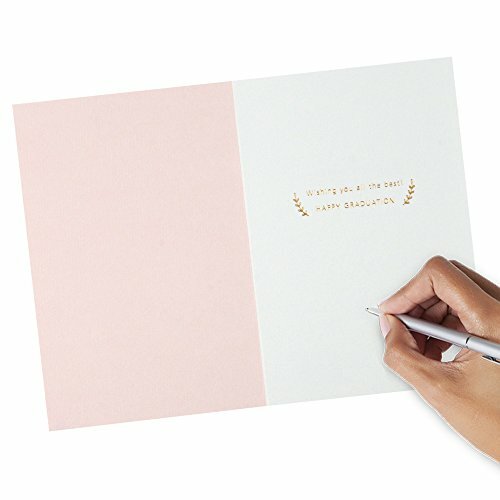 Card size is 5 inches wide by 7.2 inches long. 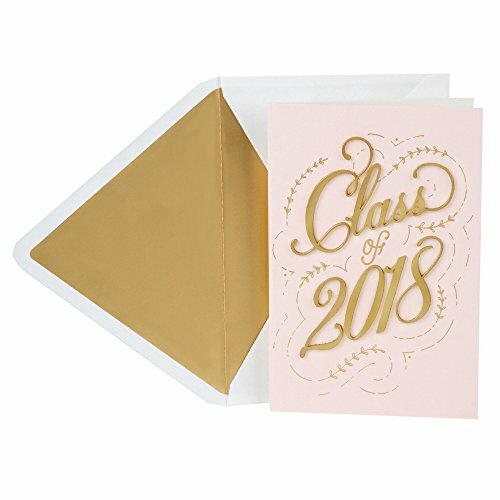 Hallmark graduation cards are made with paper from well-managed forests. 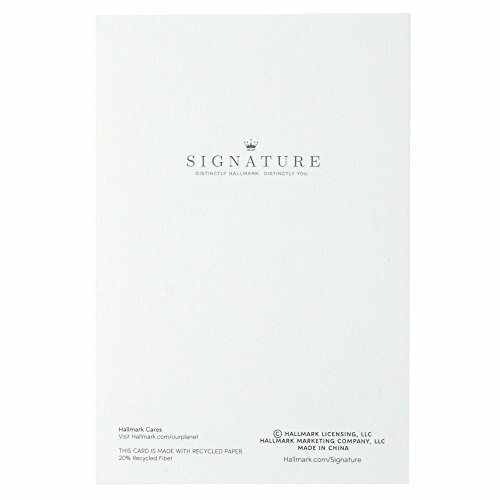 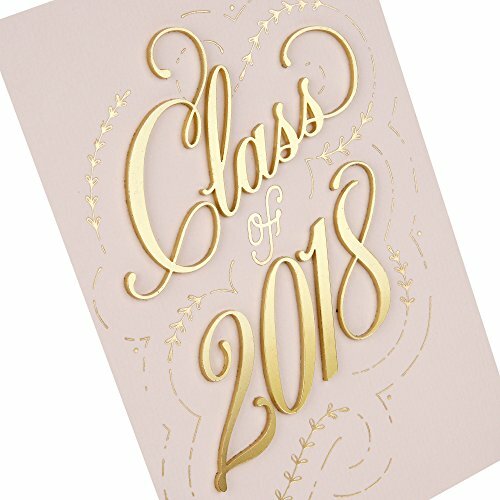 Printed on high quality paper stock, this premium graduation card features a sophisticated design of script lettering in gold foil on a pale pink card front. 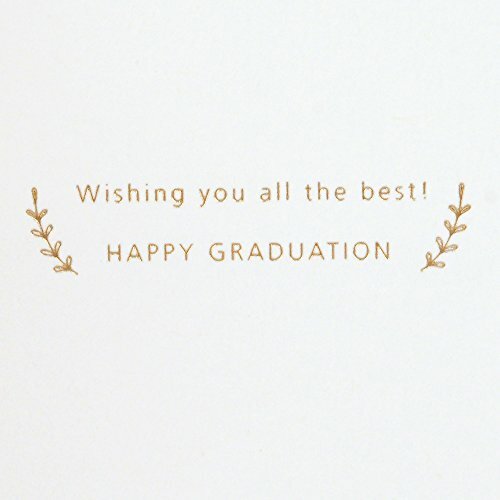 It's the perfect way to wish your daughter, granddaughter, niece, godchild or other special female high school or college grad in your life congratulations and best wishes.